An idyllic, familiar and cared for hotel in every detail. This is how we have conceived La Posada del Infante, a small rural refuge located in the center of the town of La Puebla de los Infantes in the Sierra Norte de Sevilla and where time, not without reason, seems to struggle to stop. 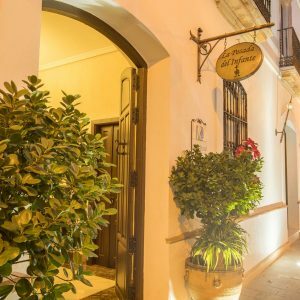 In harmony with the landscape, the hotel stands in a manor house of the nineteenth century, renovated to offer our guests a warm experience of rest and contact with the nature of the Sierra Norte de Sevilla. 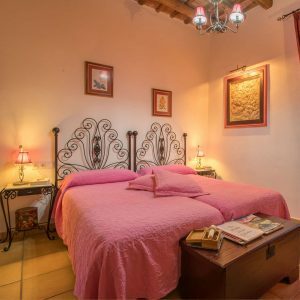 Romantic in its forms and modern in equipment, at La Posada del Infante we have wanted to impregnate with magic each one of its nine rooms and endow with professionalism and excellence the services that we offer our clients. From La Puebla de los Infantes, we put the magnificent ecosystem of the Sierra Norte de Sevilla at your fingertips. Arranged around a central courtyard, nine rooms await the rest of our guests. Carefully decorated in a romantic style, each stay is equipped with all amenities that require comfort and tranquility. In addition to its rooms, behind the windows of the house we discover a world of services that you can enjoy without having to leave the premises. Among them we find a reading room, living room, interior patio, cafeteria and restaurant, as well as a quiet terrace where you can enjoy the pleasant air of the mountains. 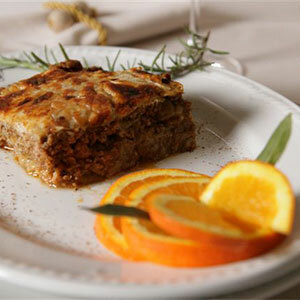 A gift for the palate are our dishes typical of the gastronomy of the Sierra Norte de Sevilla. Elaborated with the usual recipes, seasonal ingredients and first quality give way to an authentic cuisine with a personal touch. As a tribute to the enclave that welcomes us, from our stoves are born dishes made with the most exquisite game meats, Iberian pork sausages raised in their meadows or vegetables harvested in our fields and orchards, typical in the gastronomy of the Sierra Norte de Sevilla. Already abroad, do not deprive yourself of the pleasure of going through the gastronomic route of the tapa by the various bars of the town, all made with native products of the gastronomy of the Sierra Norte de Sevilla. Halfway between the monumental Andalusian provinces of Cordoba and Seville, La Posada del Infante is set in a privileged space for contemplation of nature and the enjoyment of unique shows such as the bellowing deer of the Sierra Norte. And the hotel is surrounded by the incomparable setting of its borders with the Sierra Norte Park of Seville – biosphere reserve – and the Natural Park of Hornachuelos, scene during the months of September and October of a singular event: the Great berrea of deer of the Sierra Norte de Sevilla. 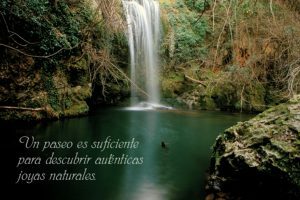 A few kilometers away, the magic of the water of the reservoirs of José Torán and Retortillo closes the circle.